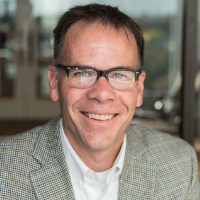 KANSAS CITY — Much industry attention is rightfully paid to how shifting consumer trends may affect purchasing patterns, but attention also needs to be directed toward changes taking place in the consumer’s kitchen. 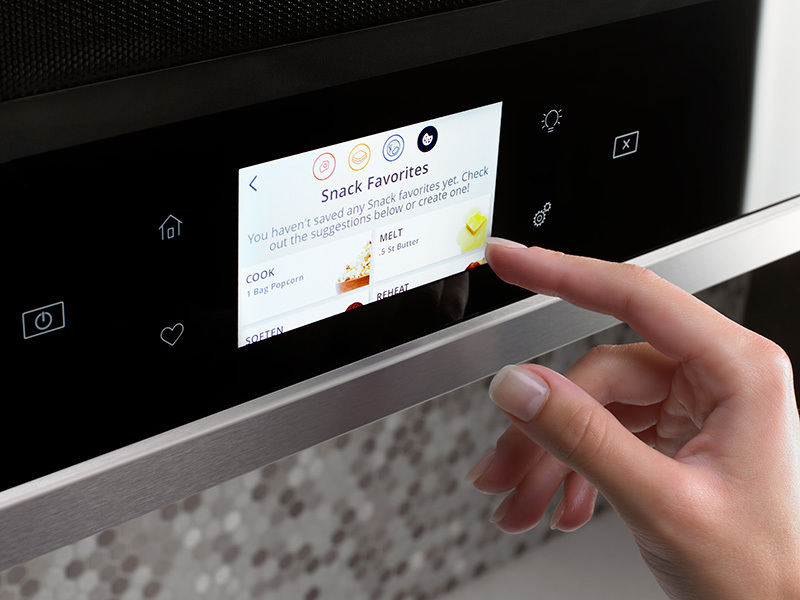 “Smart” appliances currently in development may one day alter how consumers decide and prepare what to eat. At the CES 2019 trade show (formerly the Consumer Electronics Show) many smart kitchen appliances were on display. The emergence of such devices signals a prospective shift toward the integration of different platforms to personalize and streamline the meal preparation process. One such appliance maker is June Life Inc., the manufacturer of the June Smart Oven. The company markets its product as seven appliances in one (convection oven, air fryer, dehydrator, slow cooker, broiler, toaster and warmer) that also features interconnectedness via an app or Amazon Inc.’s Alexa voice activation platform. June Life recently expanded its relationship with Amazon by adding foods sold at Whole Foods Market to the Smart Oven’s custom cook program. Now owners of the oven may purchase more than 30 365 Everyday Value products from the retailer and use a Whole Foods icon on the oven’s user interface to prepare the product. The Whirlpool Corp. earned an Innovation Award at CES 2019 in the “smart home” product category for the introduction of the Smart Oven+, which performs like a standard oven as well as grill, steam and cook dishes on a baking stone. In addition, the Smart Oven+, as well as several other Whirlpool kitchen appliances, are now integrated with the app Yummly, which Whirlpool acquired in 2017. Yummly started as a recipe search engine, but Whirlpool is updating it to assist in all steps in the cooking process, including recipe selection, grocery list development, ingredient prep and cooking techniques. Users with dietary restrictions may include that information, and Yummly will incorporate it into recipe and ingredient recommendations. Future versions of the app will include ingredient recognition, according to the company. Using image recognition software users may “show” the app what ingredients they have on hand, and it will recommend recipes that incorporate the ingredients. On the horizon may be technologies that further reduce the consumer’s role in meal preparation. AutoKitch L.L.C. is a company developing a “cooking robot” that exhibited the concept at CES 2019. The system will require users to select a recipe, the number of servings and the desired spice level. Then users place the ingredients for the recipe into the system and press cook. The time it takes to prepare the meal depends on the recipe selected, according to the company. Whether any of these technologies catches on remains to be seen. Still, the rapid adoption of virtual assistants like Alexa and Google Home, and the increased popularity of apps to control lights, temperature, locks and security cameras demonstrate change is marching forward in the home. The kitchen of the future will be significantly different from today, with personalization and automation seen as likely enhancements. These features may offer additional opportunities for food manufacturers and marketers to engage with consumers and deliver products and ingredients that fit such emerging trends.